Travellers can journey to the southern extremes of civilisation and beyond to the storied waters of Cape Horn as part of a new 11-day land and cruise tour to Chilean Patagonia next summer from Australian agency, Active Travel. 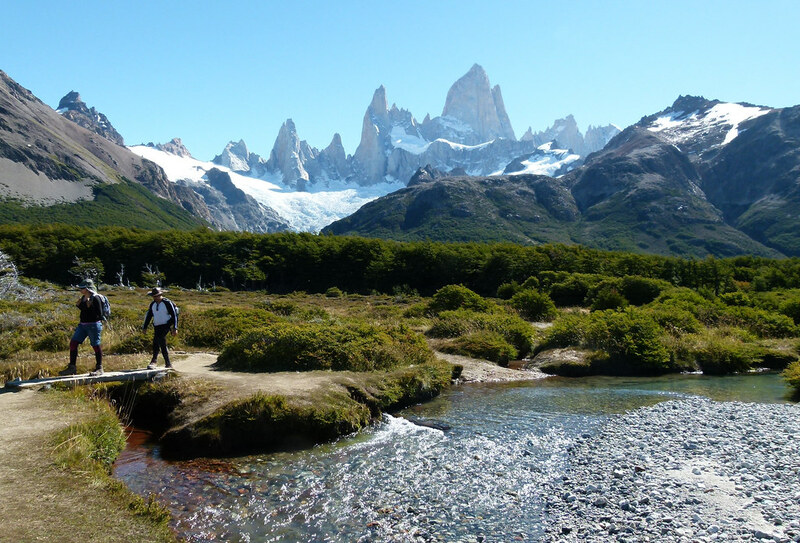 The 'Patagonia, Chilean Fjords and Tierra De Fuego' tour is valid for various departure dates between September 22, 2015, and April 2, 2016, and will begin in Punta Arenas, where guests will transfer to the luxury lodge, The Singular, near the town of Puerto Natales and Torres del Paine National Park for an all-inclusive, four-night stay. The Singular will provide an ideal base to explore the highlights of Patagonia, including the famous Torres del Paine National Park, a World Heritage site noted for its jagged peaks and glaciers. Meals and wilderness excursions to Torres del Paine are included and the hotel's spas and pools will help guests relax and refresh at the end of each day. 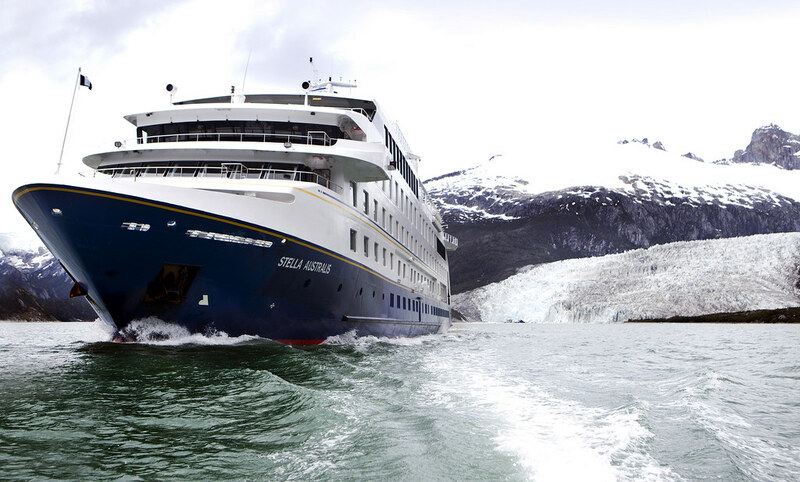 Travellers will then board the 200-passenger expedition ship, Stella Australis, and delve deep into the Chilean fjord country, cruising from Punta Arenas to Ushuaia in Argentina. Stella Australis features 100 comfortable cabin and all meals, onboard lectures and excursions ashore to penguin colonies and Cape Horn (weather permitting) are included on the four-night journey. Highlights of the journey include Chile's breathtaking Pia Glacier and Glacier Alley and a walk ashore to the historic, 425m-high Cape Horn promontory. The spectacular, four-night cruise ends in Ushuaia, the most southerly town on Earth. Two nights' included accommodation here with breakfast will allow guests to explore the frontier town at the bottom of the world before returning home or exploring the region further. The 10-night tour can act as a stand-alone journey or can be combined with any of Active Travel's Antarctic cruises or tours to other parts of South America. Including four nights at The Singular with meals and excursions, four nights' fully inclusive aboard Stella Australis and two nights in Ushuaia, the tour is available from US$5343. Gratuities, visas, insurance and flights are not included but flights and add-ons can be booked through Active Travel.